Although the PlayStation 4 might have released a week earlier than its Microsoft-made rival in the United States, the opposite is true in the UK, where tonight, avid gamers will begin queuing for Sony’s latest and greatest console. But while Microsoft has indicated that the Xbox One is built to last and should see out the next ten or so years, Sony’s UK boss has suggested that the PS4 mightn’t even manage the lifespan of its predecessor, the PS3, which released some seven years ago. 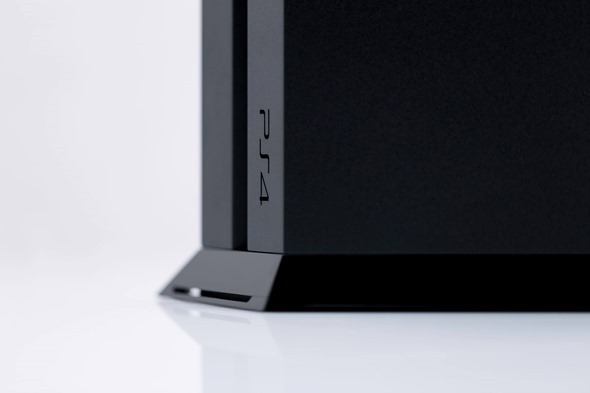 The PlayStation 4, as with the Xbox One, is far from just a games console nowadays. Incorporating much by way of entertainment with its separately-sold camera, numerous streaming services and content and the added integration with the PS Vita, the PS4’s target audience is wider than any of those before it, and since up-take thus far has been fairly good, it does seem that consumers are responding well to it. 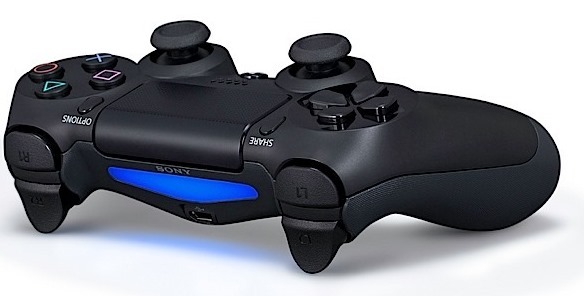 With mighty gaming services on the rise, such as Steam, plus the obvious improvements being made to mobile device gaming development, it could well be that the PlayStation 4’s reign is a lot shorter this time around as it continues to move with the times. At the moment, though, the launch seems to be going rather smoothly, and with no reports of any major or widespread faults with the early batch of consoles in the States, the UK launch should also pass without incident.